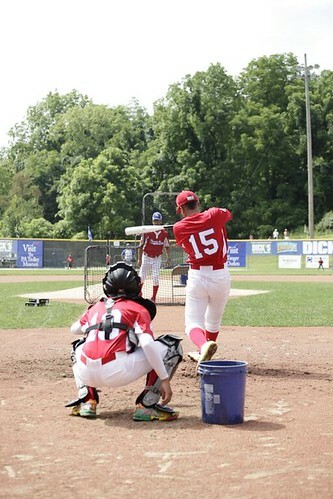 What would a baseball tournament be without friendly competitions to see who can hit the longest balls and scorch the base paths? 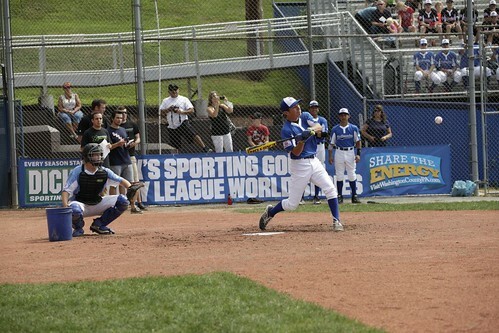 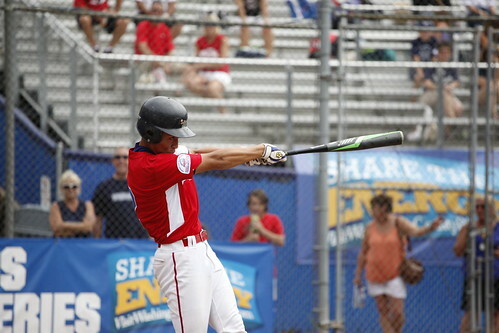 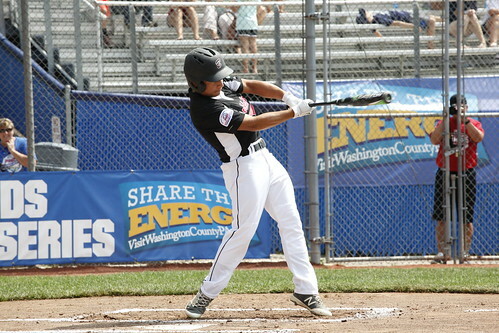 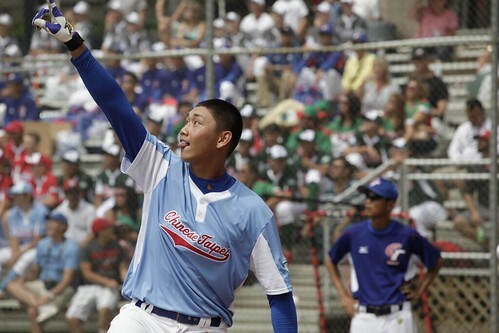 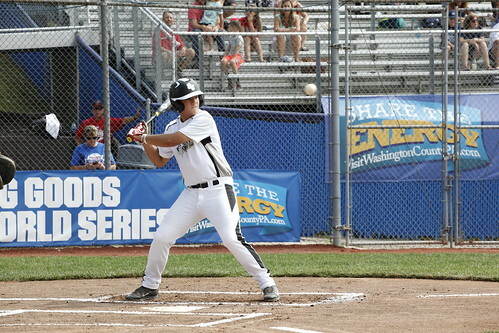 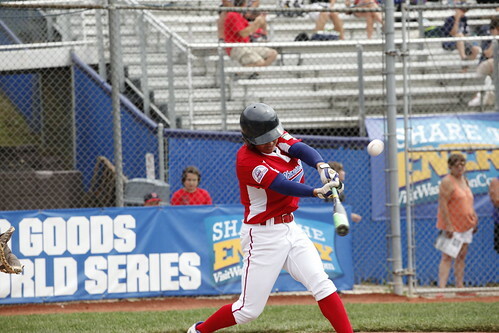 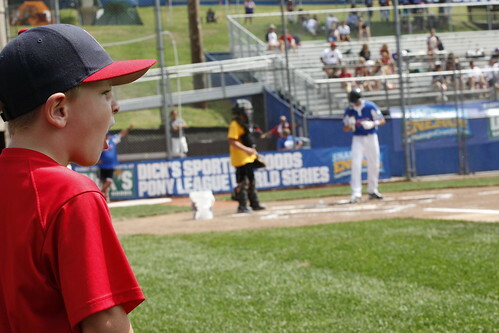 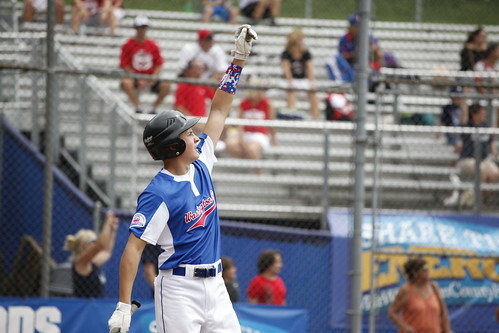 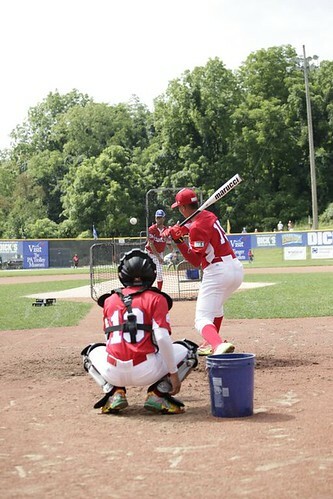 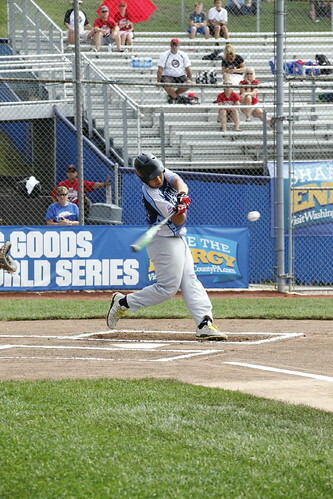 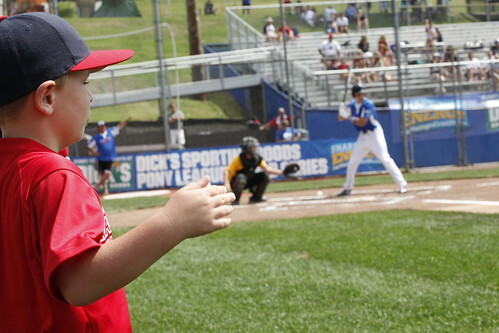 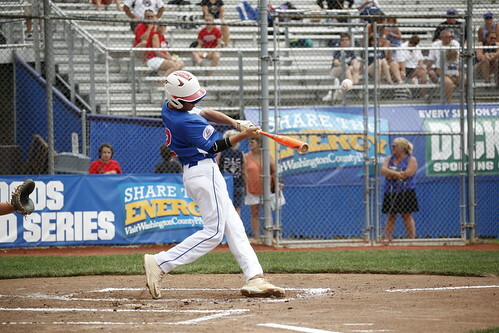 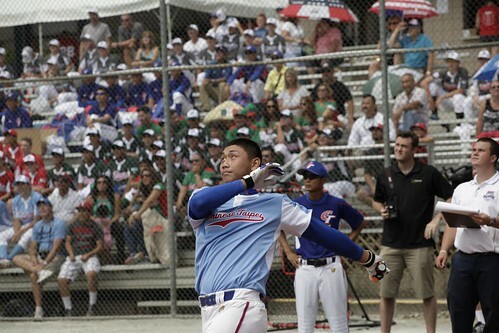 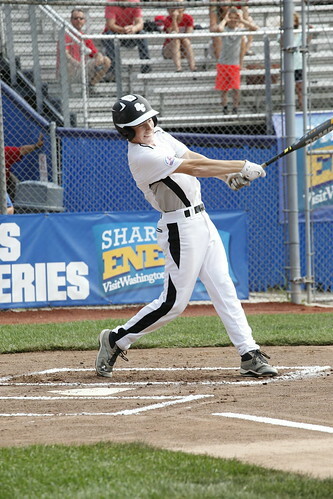 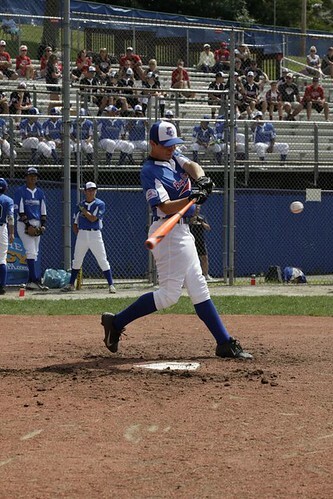 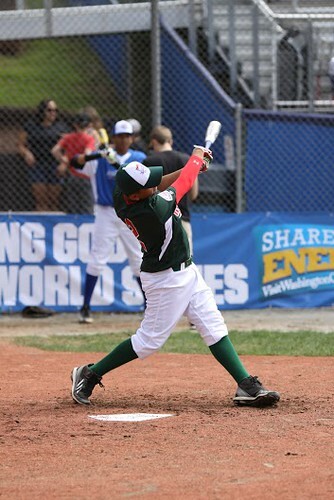 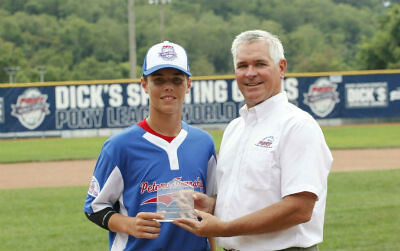 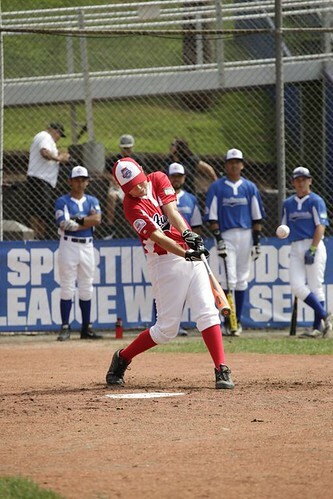 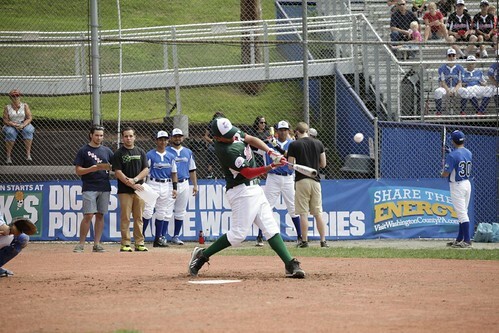 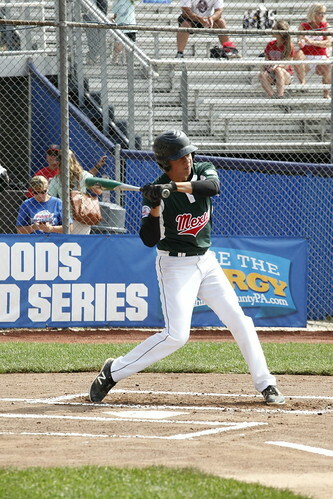 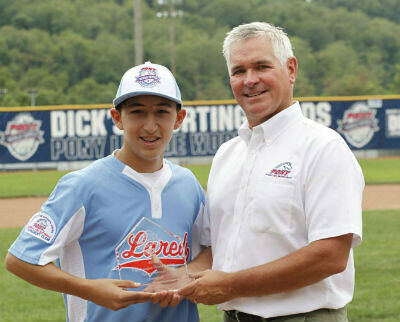 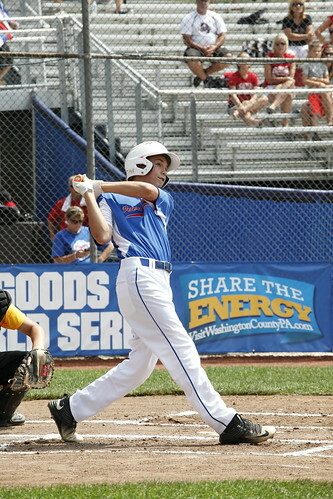 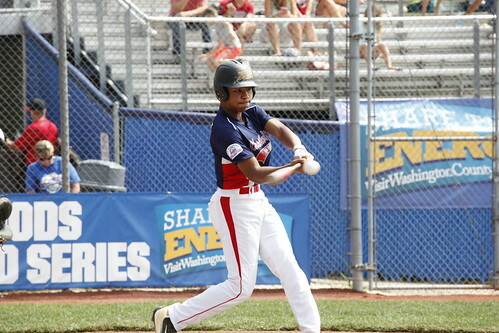 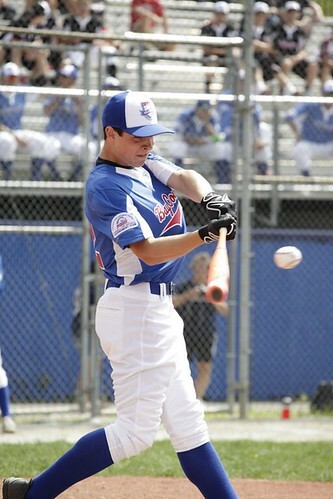 To kick off the series on the morning of the first day of tournament action, the PONY League World Series holds its annual Skills Competition, which is made up of the Home Run Derby and Fastest Runner Contest. 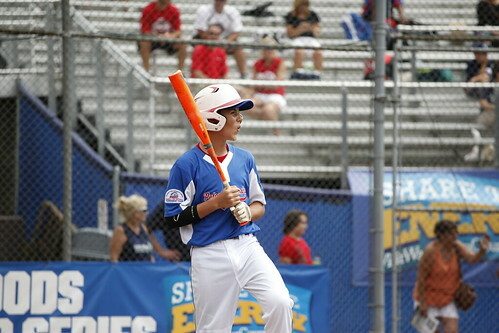 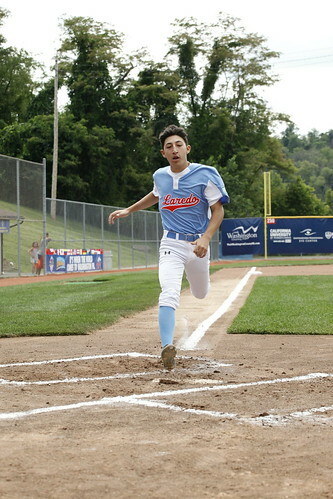 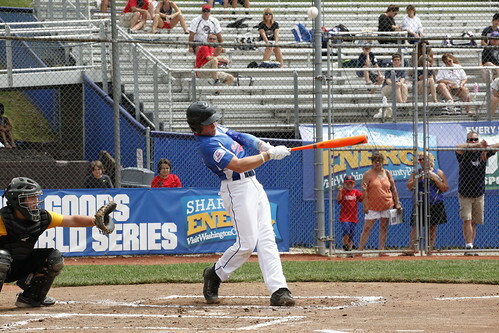 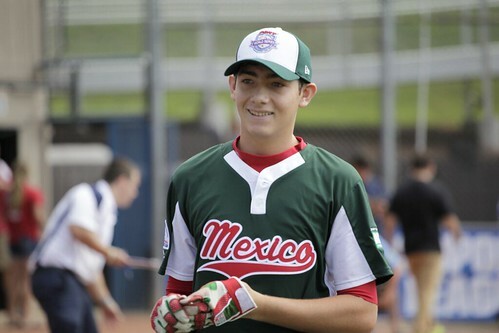 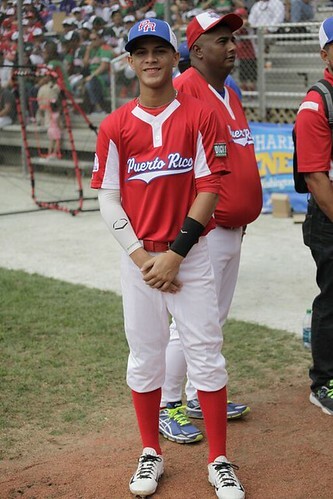 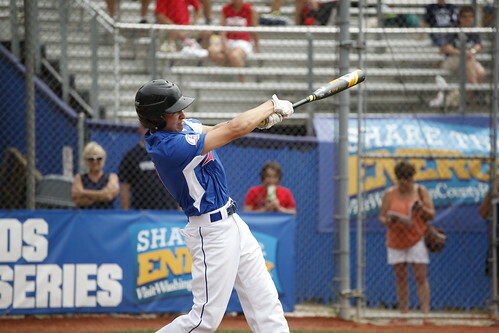 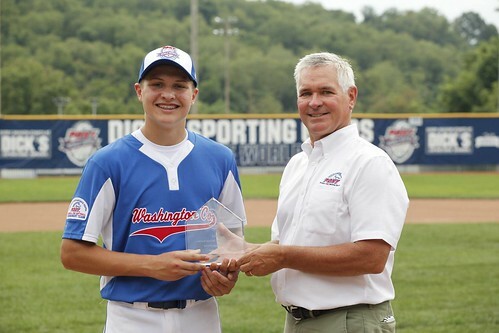 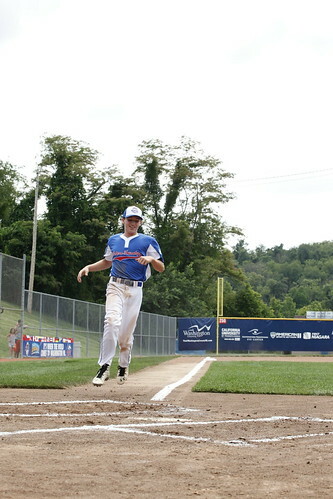 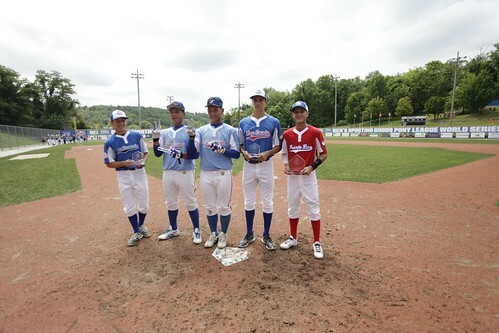 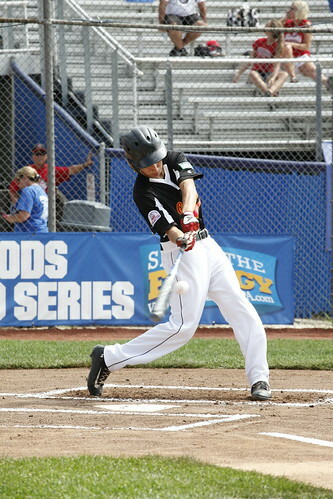 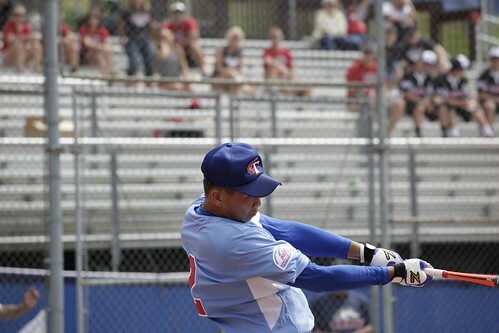 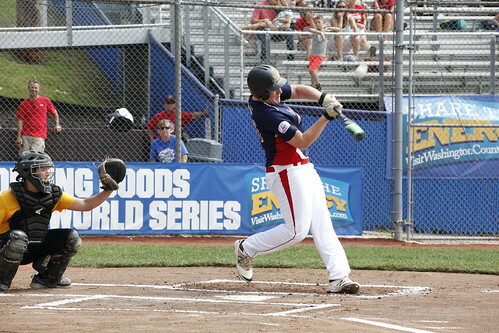 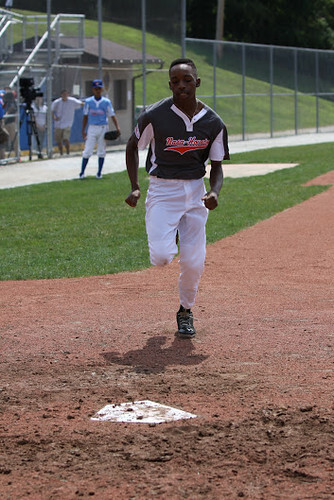 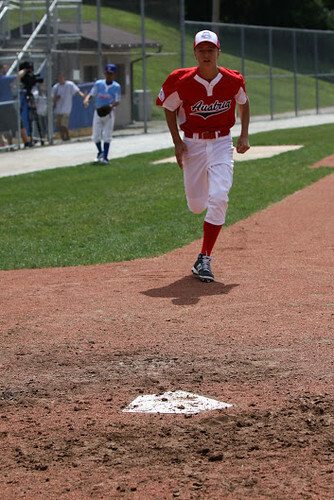 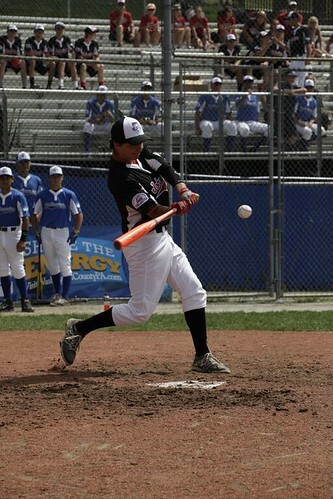 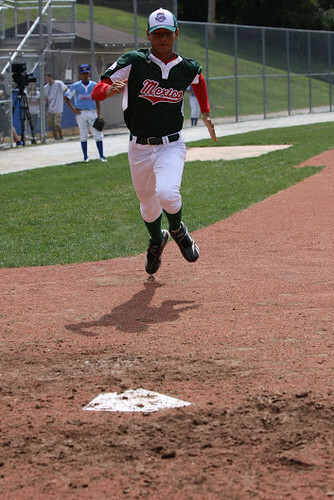 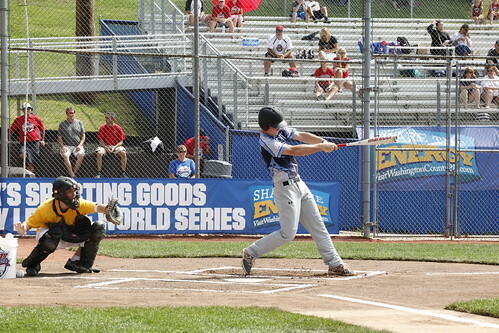 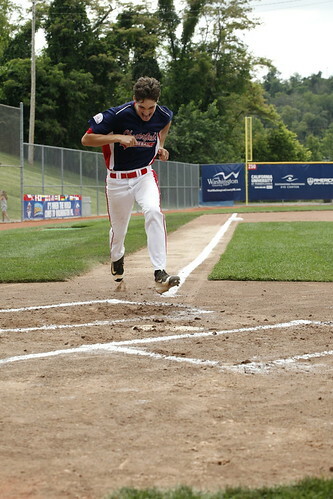 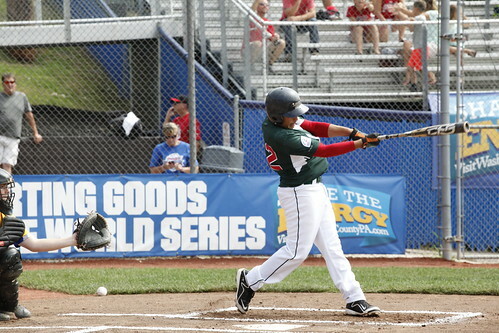 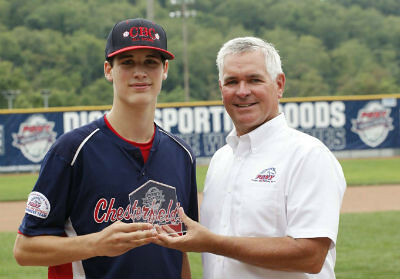 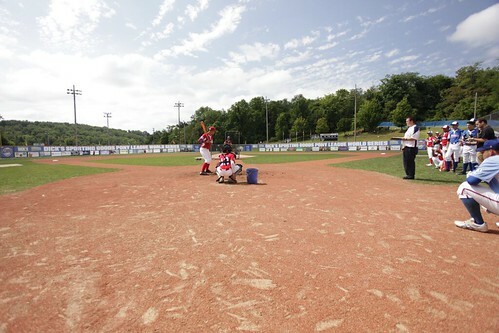 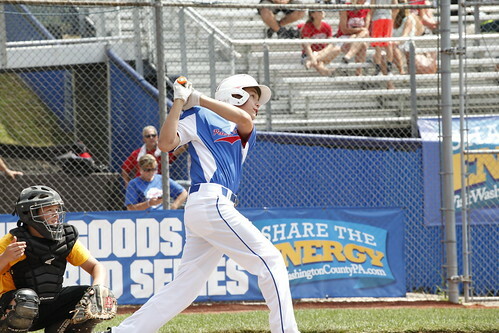 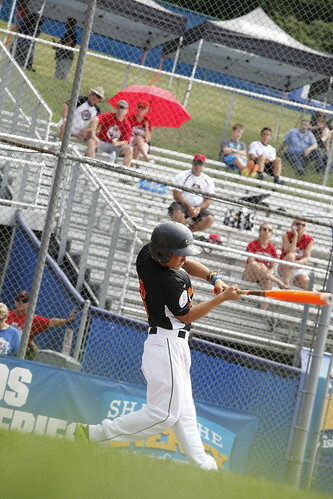 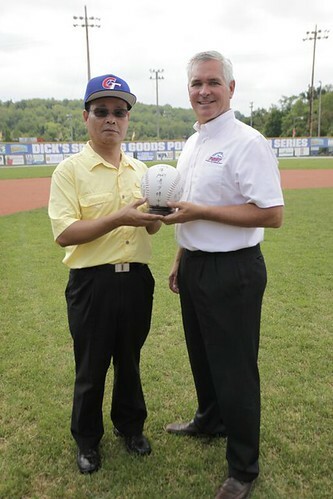 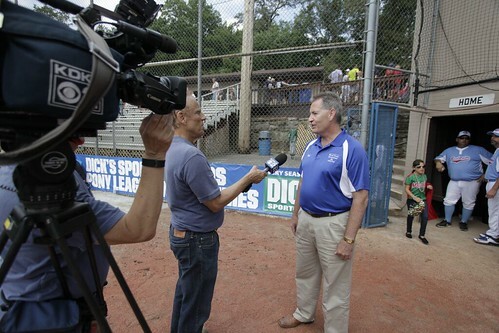 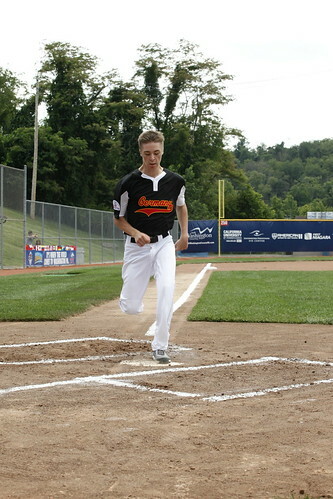 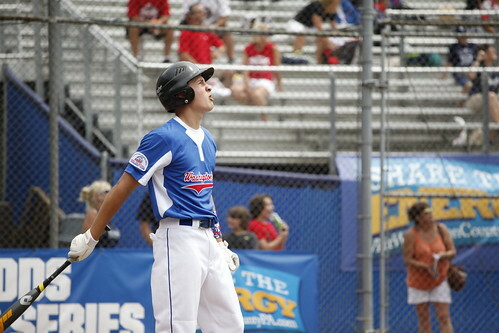 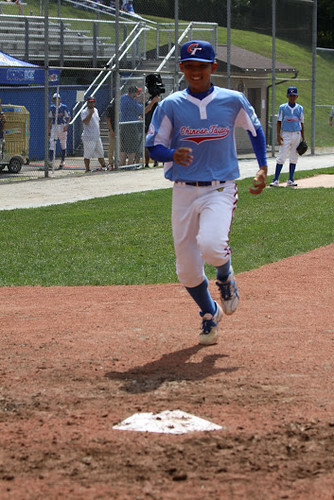 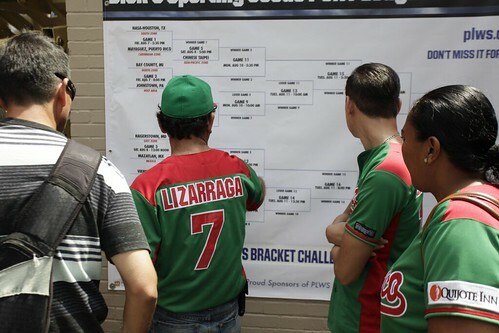 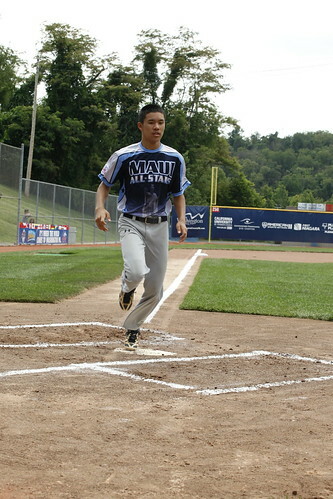 Photos by Molly Cambell, World Series Tournaments, Inc.